In our series of year-end sales retrospectives, we've already examined the top-selling pedals and synths of 2016. Today, we're turning our spotlight to that corner of the stage where we stack all the guitar and bass amplifiers. 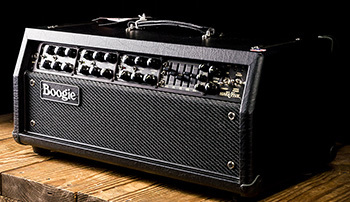 The amp market is a bit different than other branches of the gear industry. While there are certainly hot new amps that come out every year, typically the tried-and-true models and brands earn the most sales annually. Compared to the constant buying and selling we see on the pedal market, guitarists buy amps far less frequently, which means lower overall sales velocity. That said, an examination of the year in amps in the Reverb marketplace still yields some fascinating takeaways. Below are some numbers taken from our sales records presented as a snapshot of what the amp market has looked like in 2016. These figures are limited to the sales on Reverb which, while reflective of the broader market, may differ from overall industry figures. To start, let's take a look at the most popular individual amp models from the year. The first list shows the top selling amps by total number of sales. The second list shows the top amps by total gross sales by dollar amount. 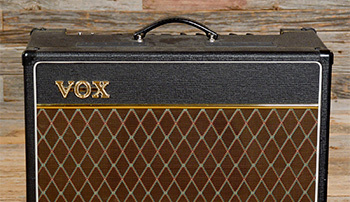 While Fender reigns supreme as the top selling brand, the trusty Vox AC15 sold more than any other individual amp. This may be due to its position as the only amp of this style and size in Vox's lineup, whereas Fender offers a wide variety. Both the Orange Micro Terror and Micro Dark Terror ranked highly this year. These tiny amps are similar to pedals in their appeal. They're affordable enough that intrigued Orange fans can try one out without risking too much cash up front, which accounts for the high sales numbers. The Mark V series from Mesa/Boogie sold extremely well this year. Unlike some other amps in Mesa's catalog, the Mark V channel the sound and design of the original Boogie amps of the '70s, which it appears more players are seeking out. Next up, we'll take a look at our sales metrics on a brand basis. Again, we'll split things up by first showing brand amp market share by total number of orders and then by total dollars spent on each brand. 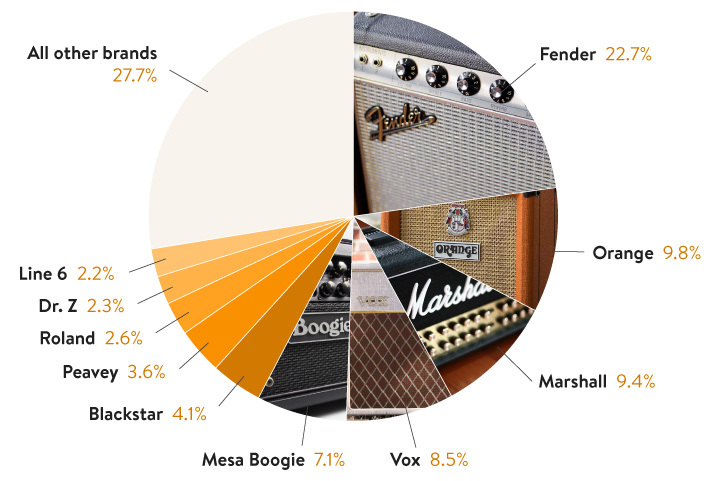 Fender absolutely dominated amp sales on Reverb this year. This is nothing new. 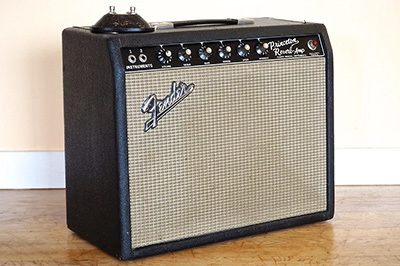 Apart from their obvious value and reputation, Fender amps cover a massive range of styles and sizes with a six-decade legacy of used and vintage amps still on the market. Panama Guitars placing on both lists is an example of where our internal data may differ from the broader market. Panama sells its gear direct on Reverb, with an impressive line-up of budget-friendly amps that clearly strike a chord with our community. Of the boutique makes on the list, Dr. Z leads the pack, with Tone King, Two Rock and Carr close behind. Check out our ongoing series of boutique amp guides for more information on these and other fantastic boutique amps. This dominance is staggering, though not entirely surprising. When you think vintage amps, you usually first think Fender, Vox and Marshall. With Vox, historic production was significantly less consistent than Fender, and there's really only a few year period where, for example, the AC-30 in its most sought-after form was produced, making sales for these relatively low. Similarly, with Marshall, prices on actual '60s Hendrix-style Plexi stacks are so high that it's not the sort of commodity that gets traded with much regularity. This leaves Fender, where a robust and varied vintage inventory continues to see strong sales. Not surprisingly, the less expensive models sell more regularly and are frequently bought and sold by players who crave that '60s tolex without dropping multiple thousands of dollars. Additionally, this data set includes sales from the '70s Silverface-era amps which are relatively attainable for most players, though going up in value. Beyond these less expensive Fenders, a noticeable chunk of vintage amp sales on Reverb are comprised of cheap amps from Kay and Teisco and various other department store brands. 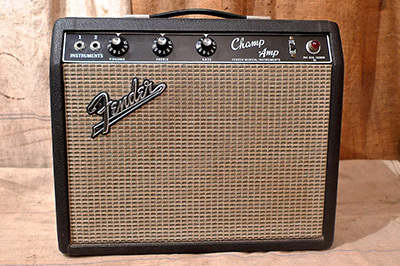 The models that make up this amp class are so diffuse and occasionally difficult to identify that no single amp model really stands out from the crowd the way a Fender Champ does.